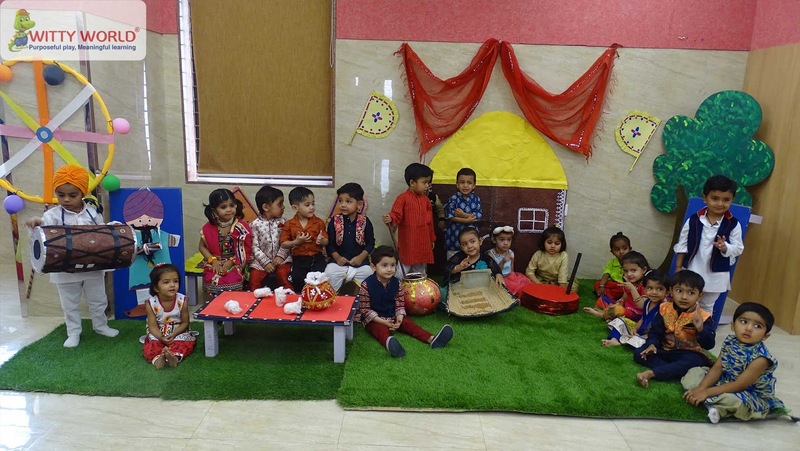 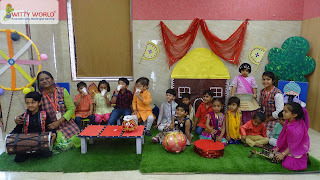 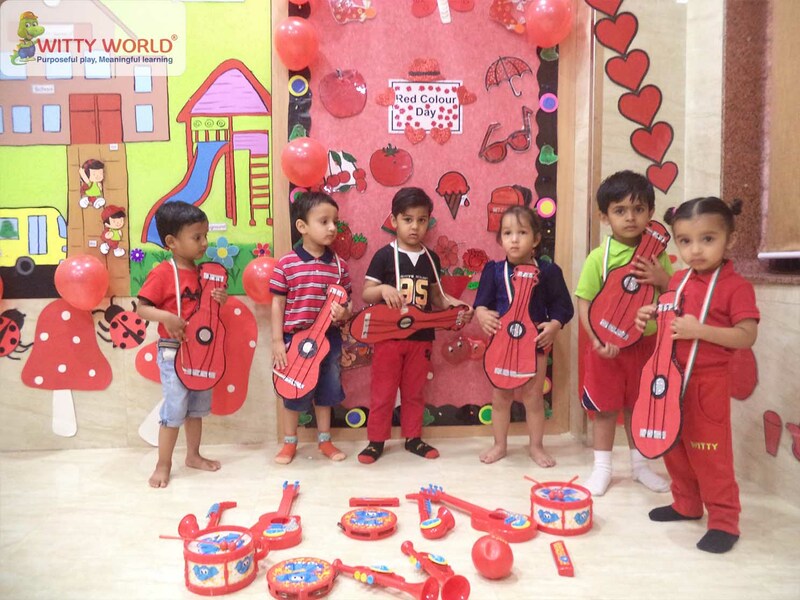 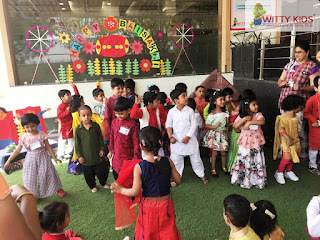 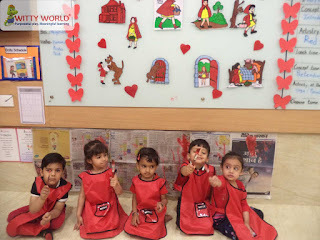 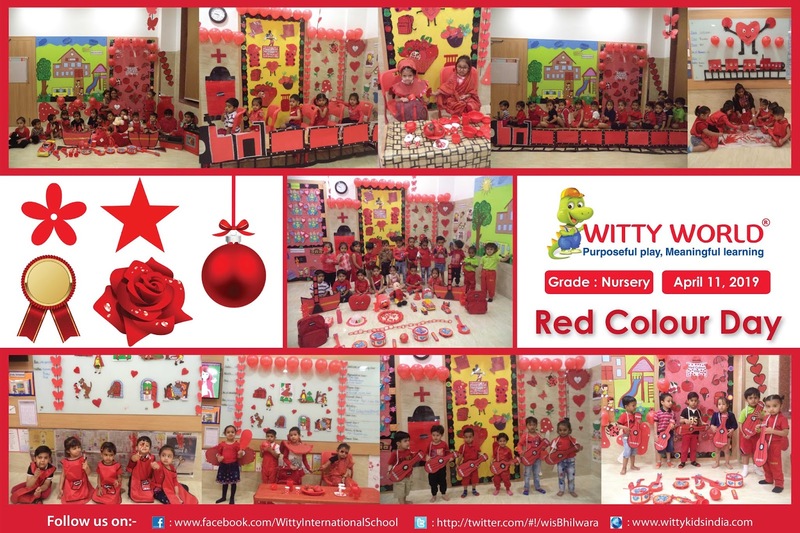 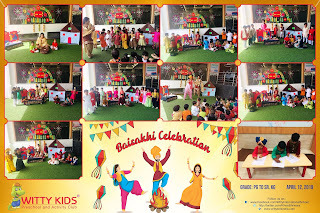 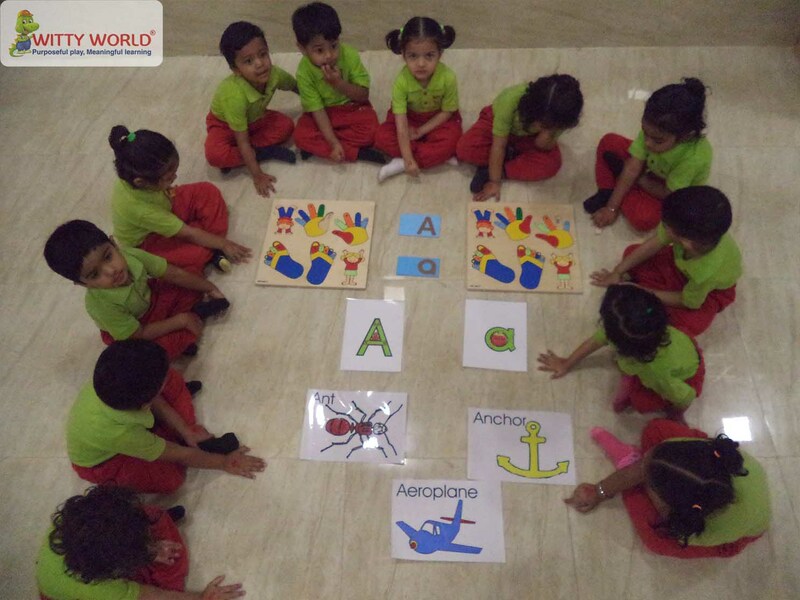 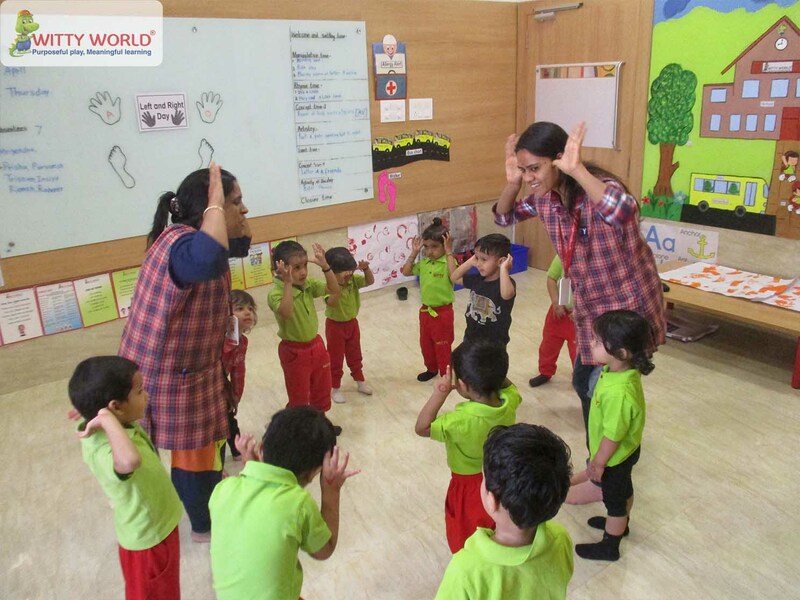 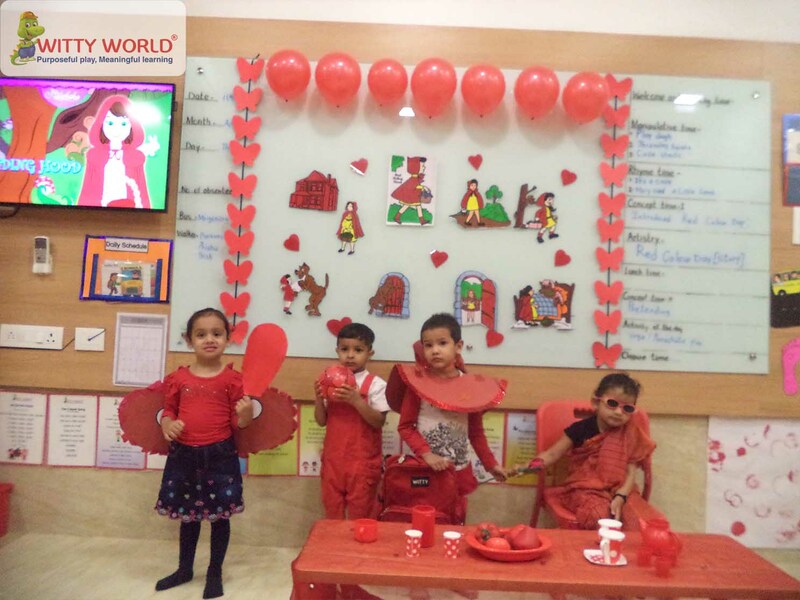 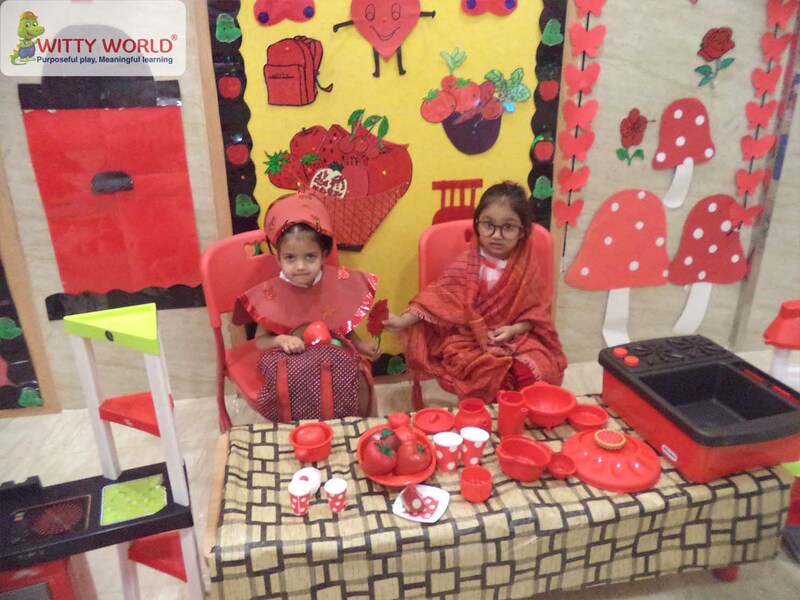 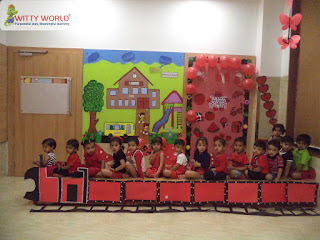 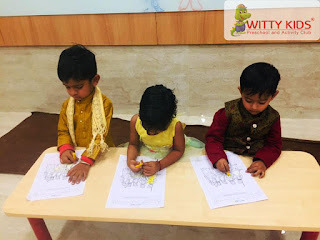 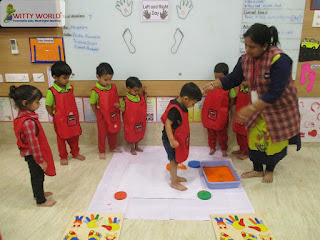 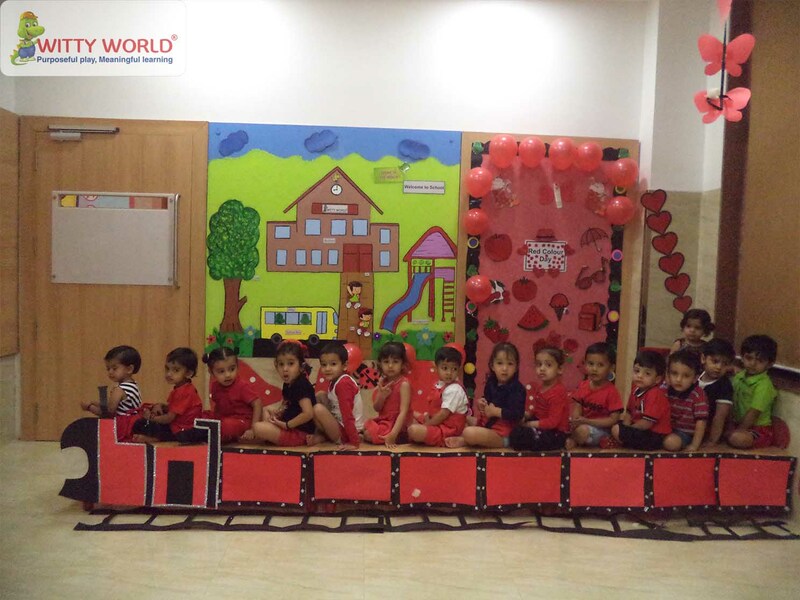 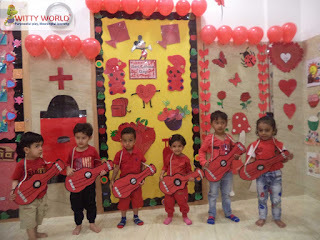 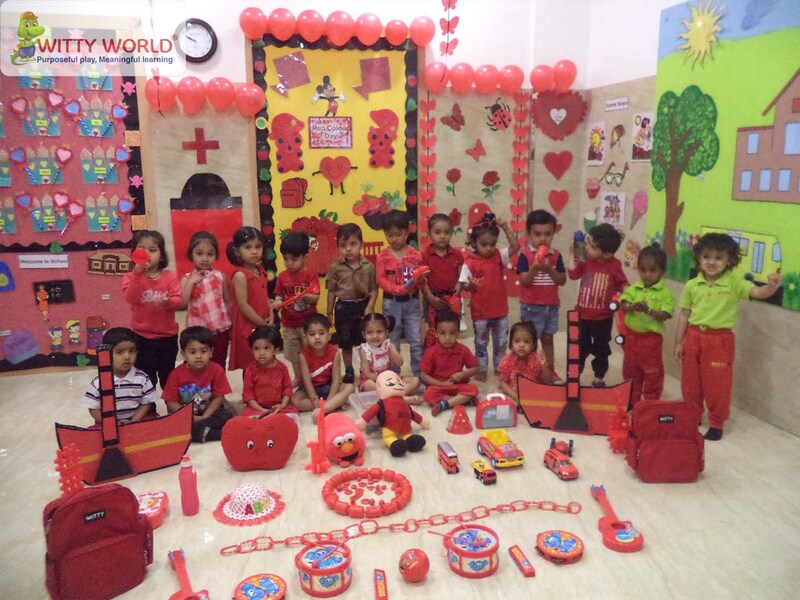 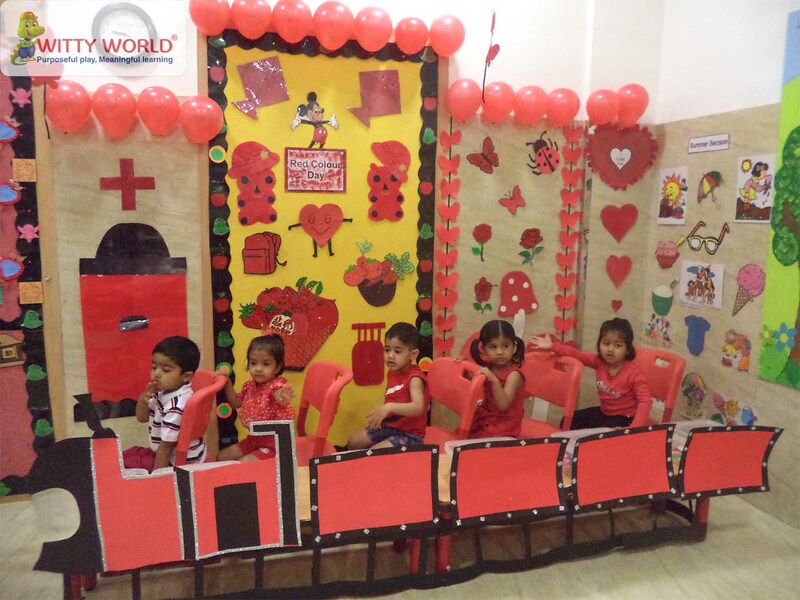 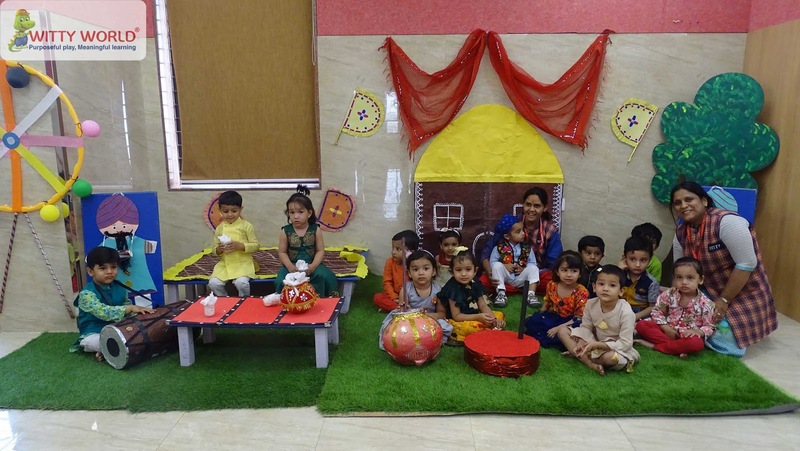 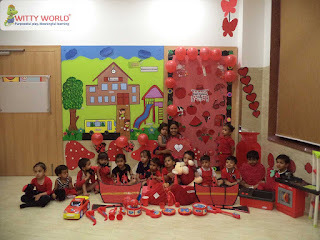 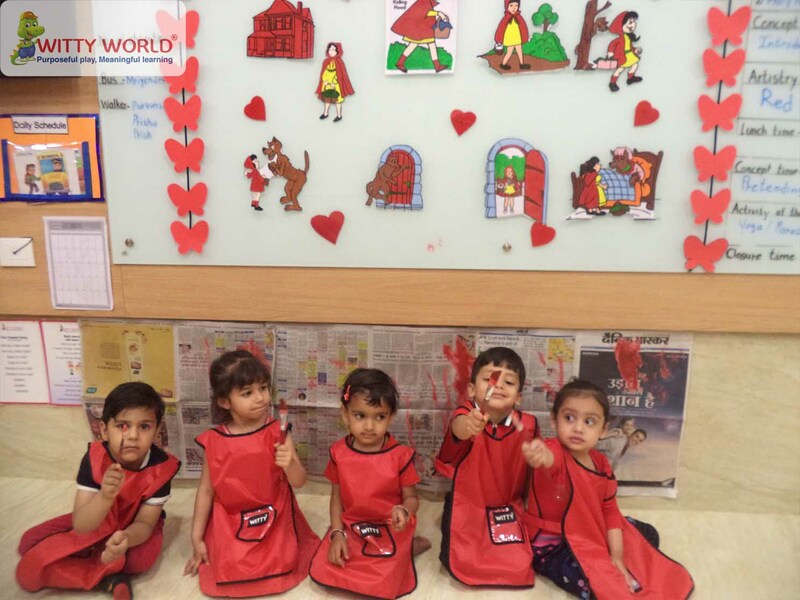 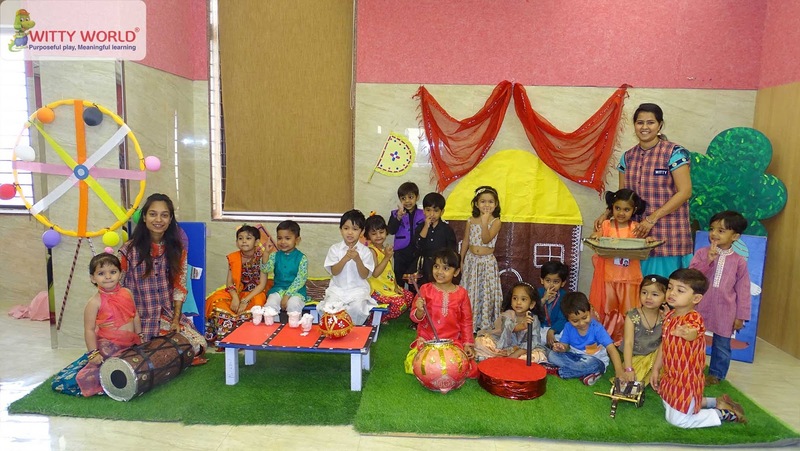 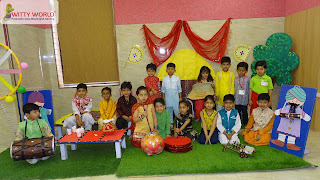 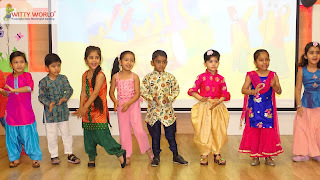 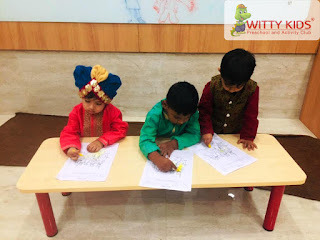 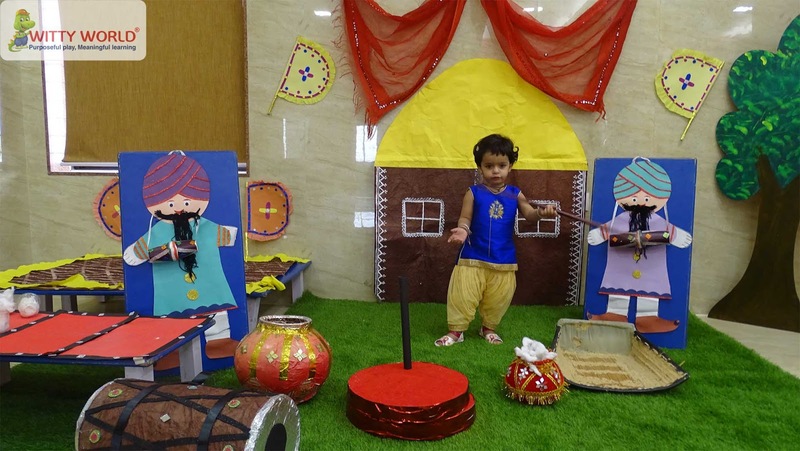 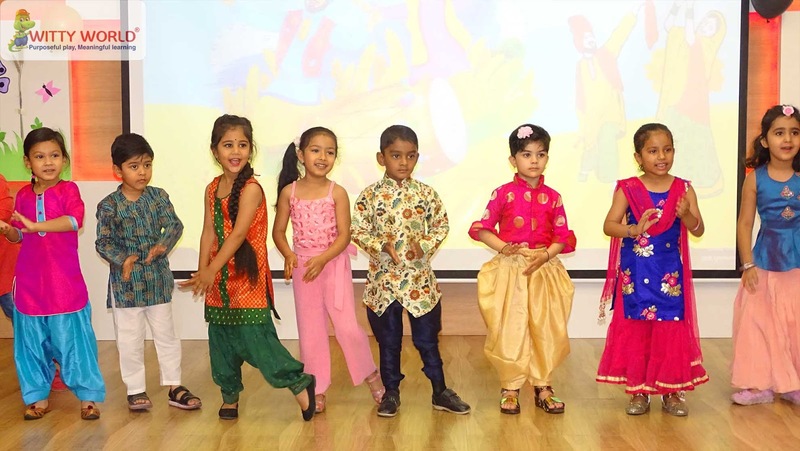 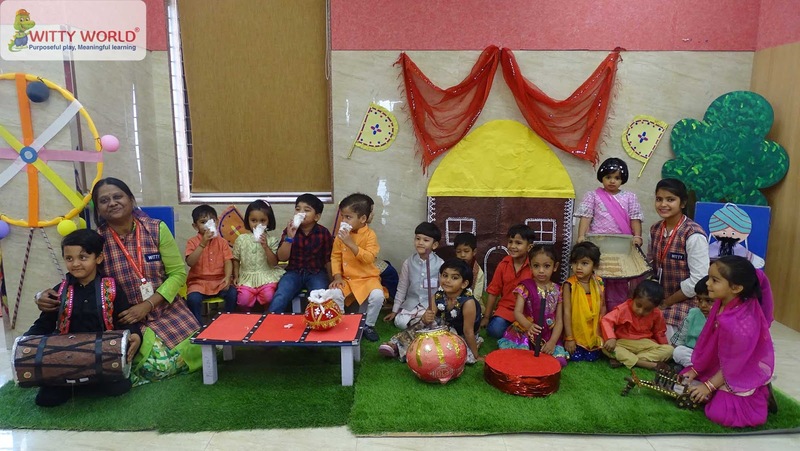 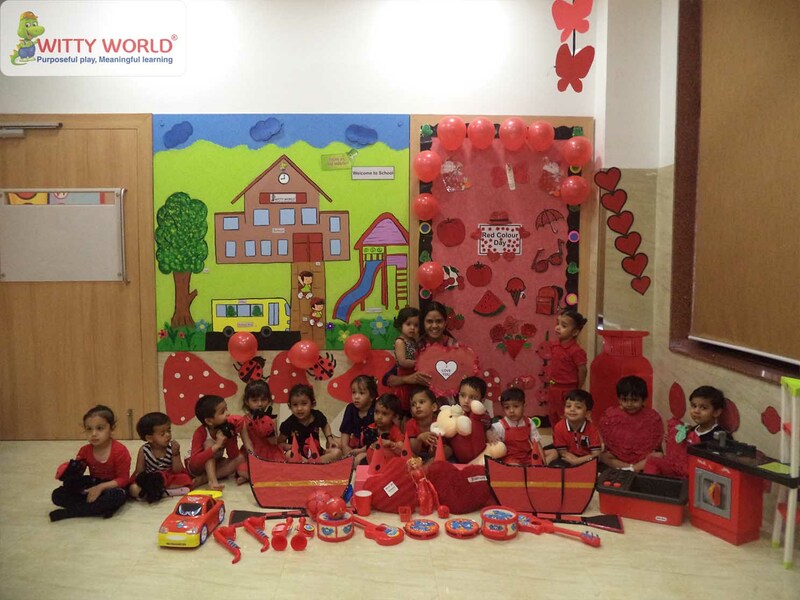 Red Colour Day was celebrated on April 11th 2019 in Witty World Bhilwara to introduce the concept of Red Colour to the little Wittians of Nursery. 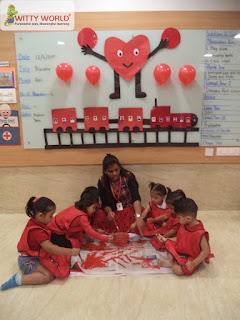 The Day started with red colour rhymes and activities. Children and teachers dressed up beautifully in red coloured clothes. Children brought red colour snacks in their lunch box. Red Riding Hood story was narrated by the teacher. 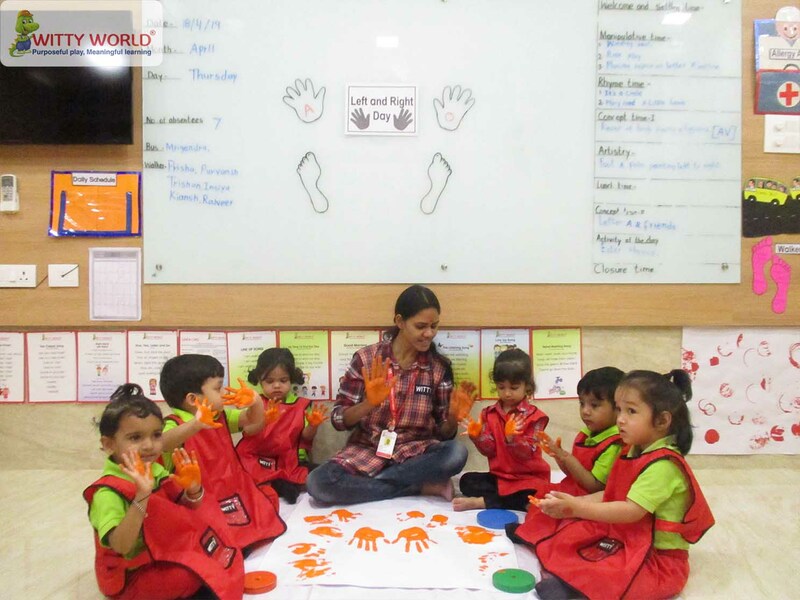 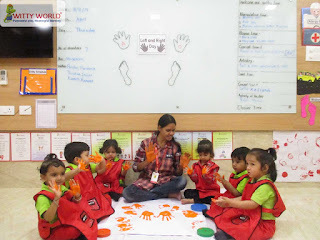 Children enjoyed free hand stroke painting with red colour paint. 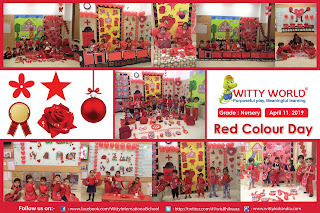 It was a fun filled red colour day for kids to become more familiar with the concept. 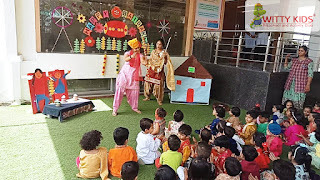 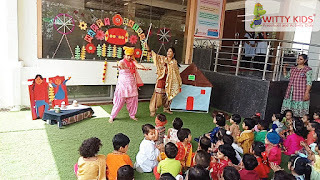 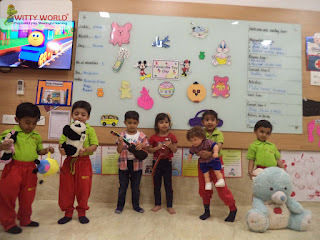 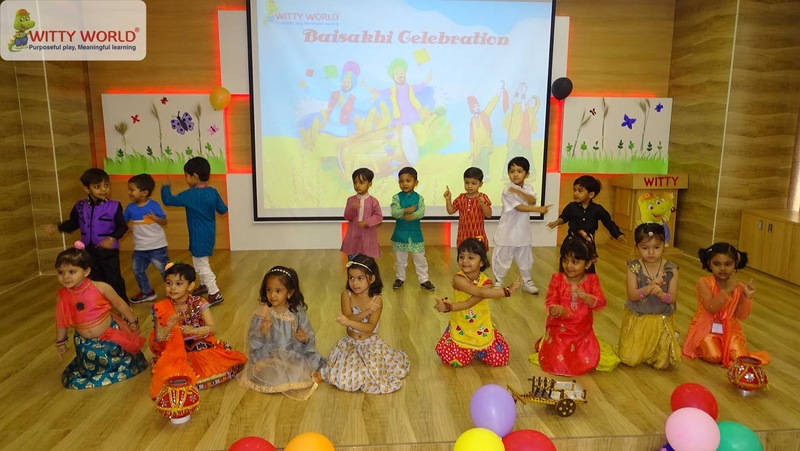 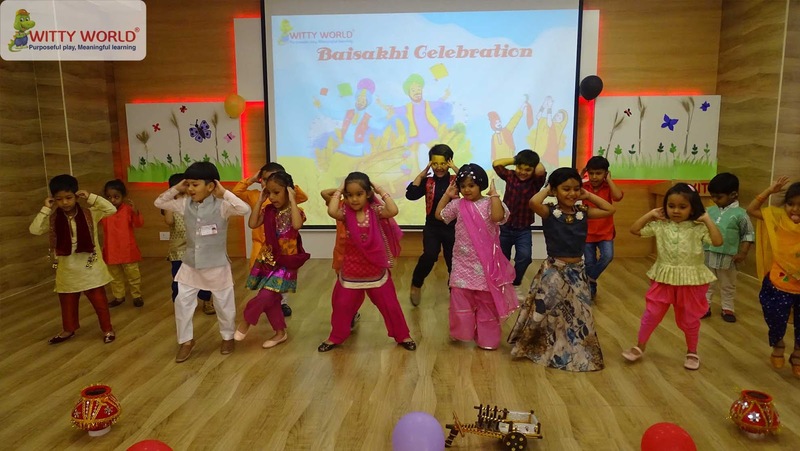 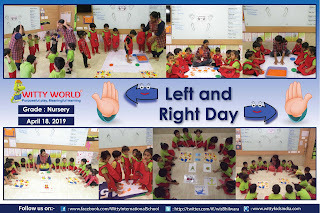 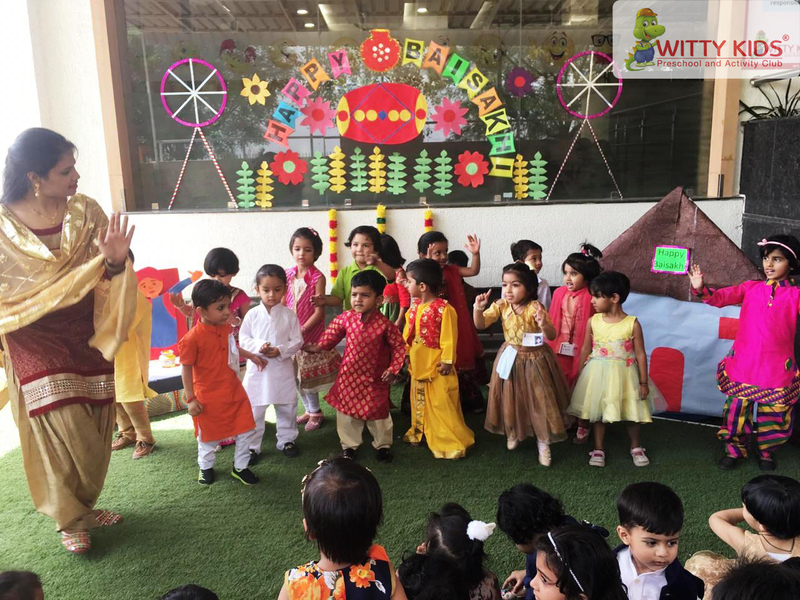 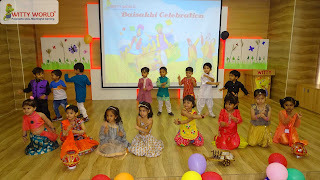 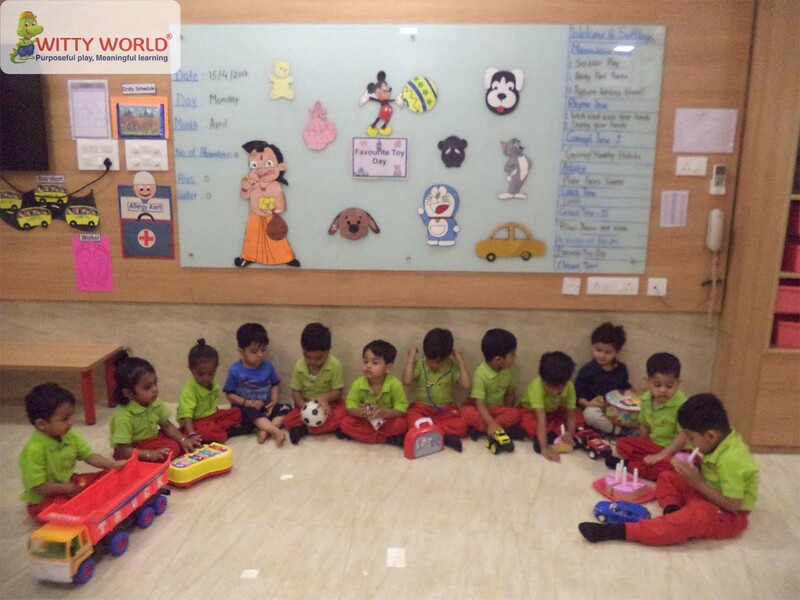 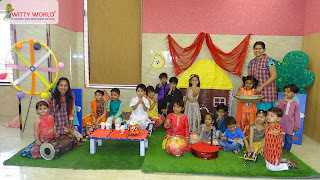 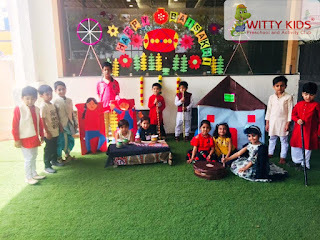 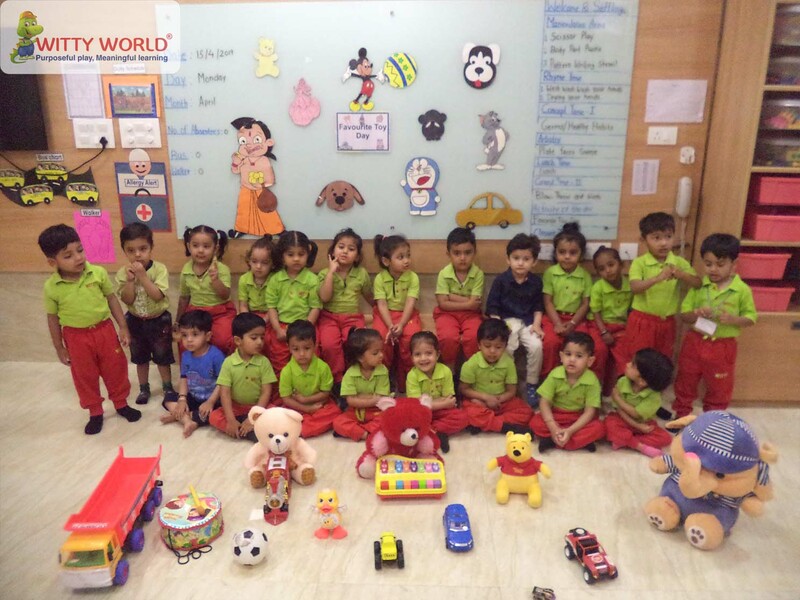 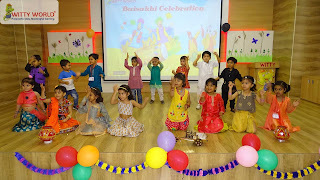 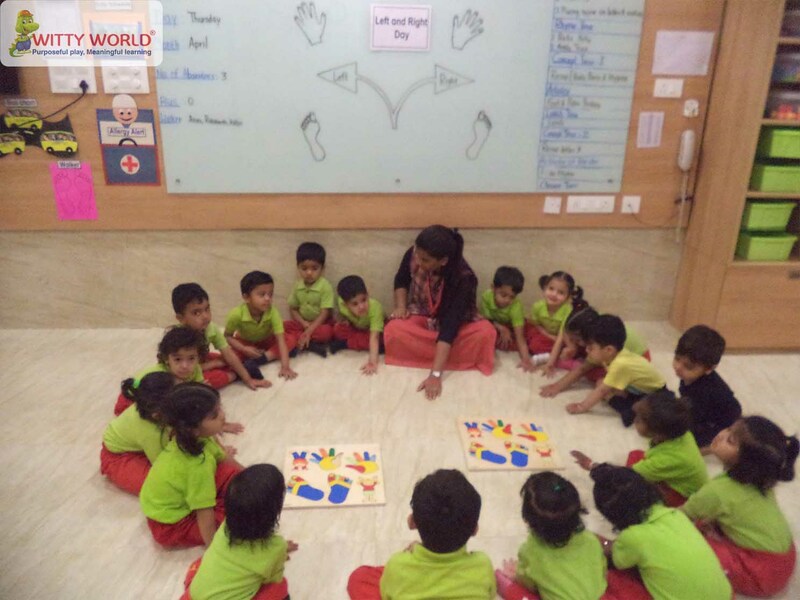 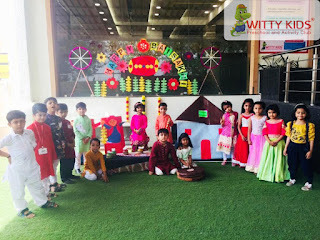 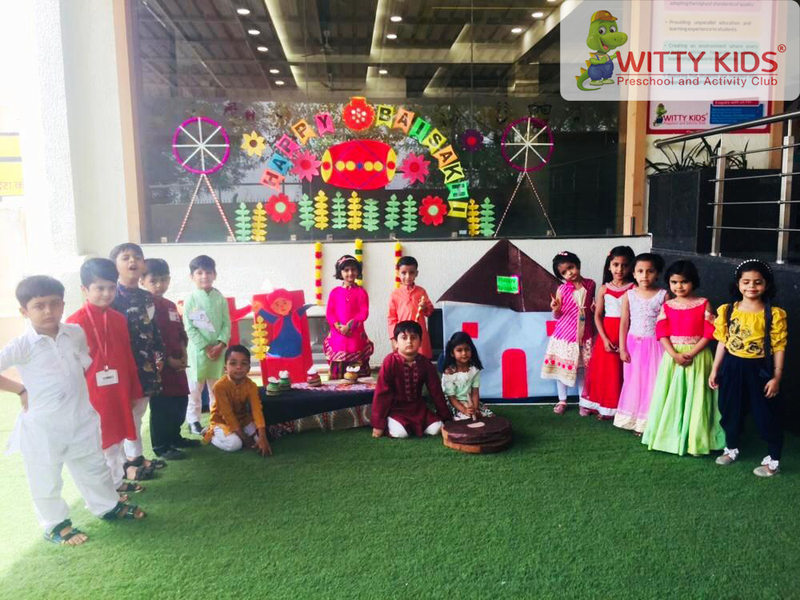 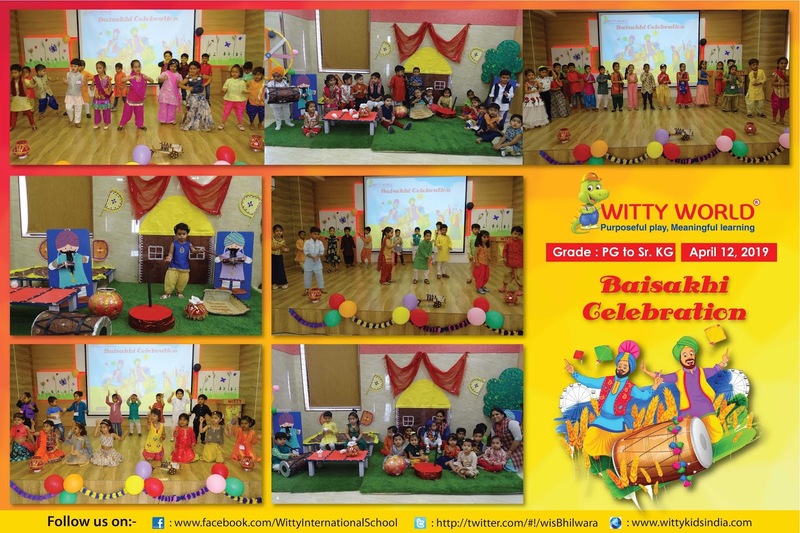 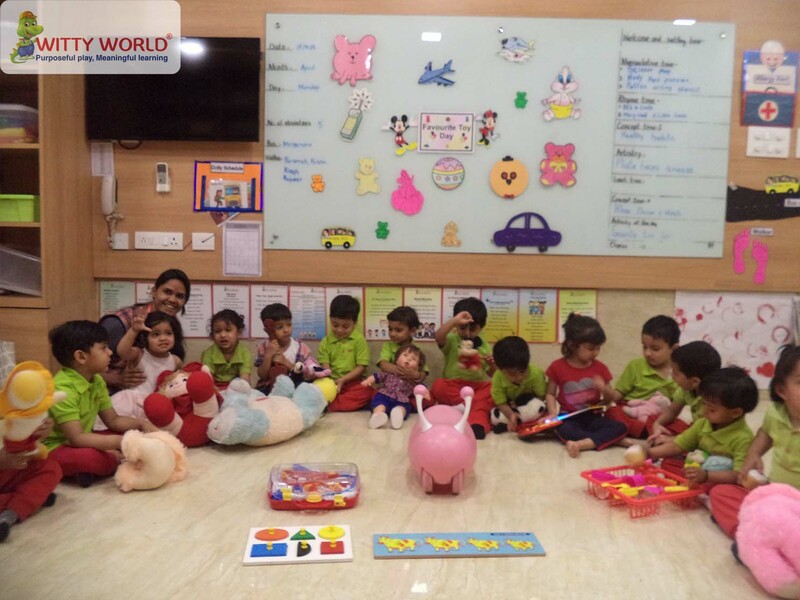 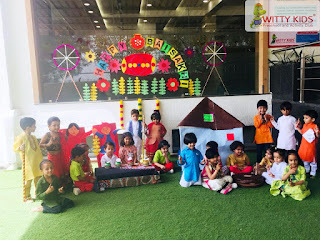 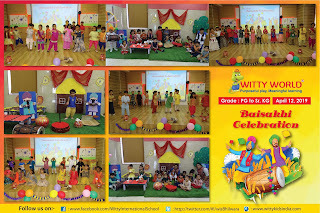 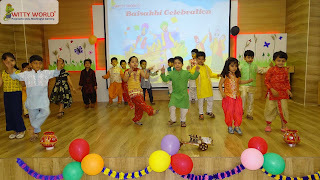 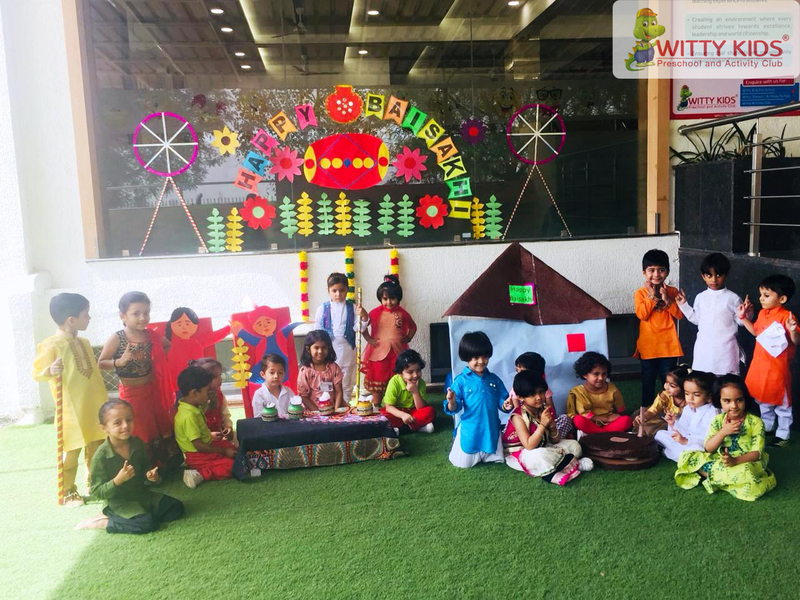 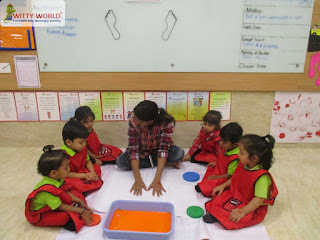 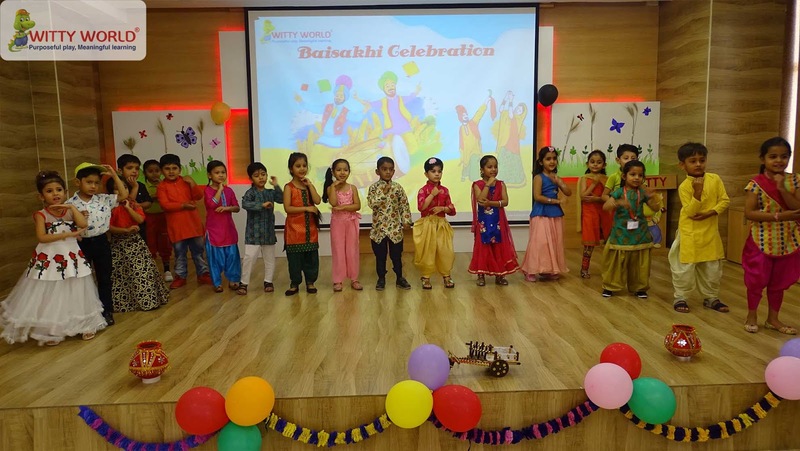 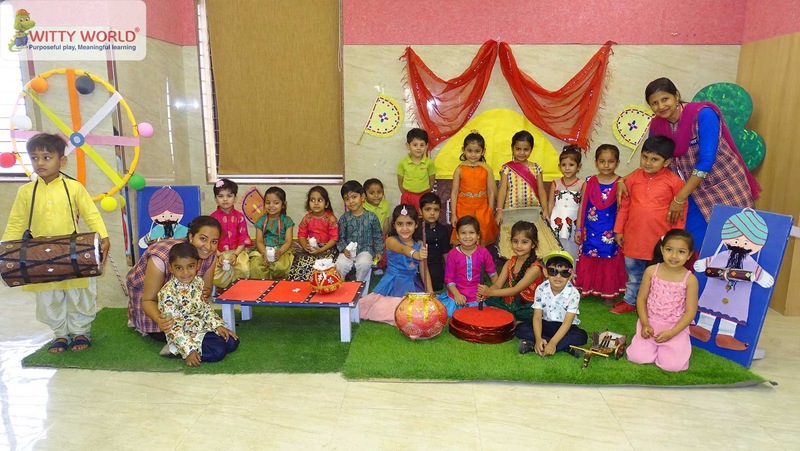 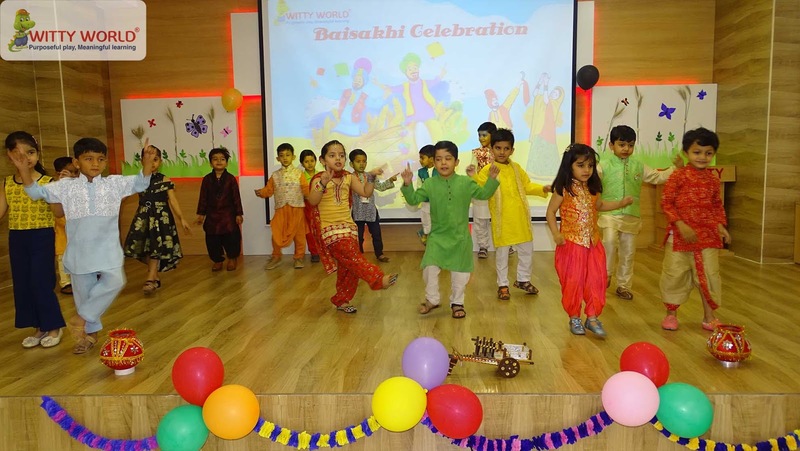 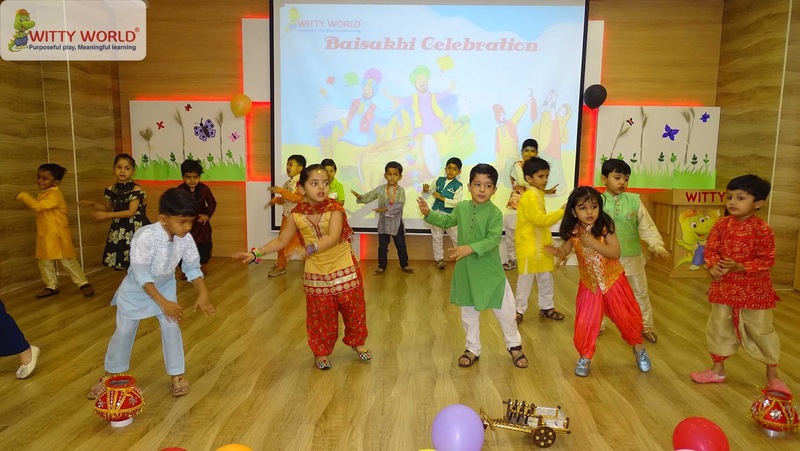 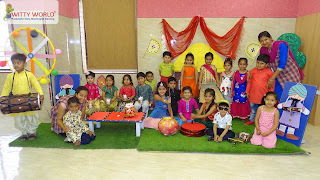 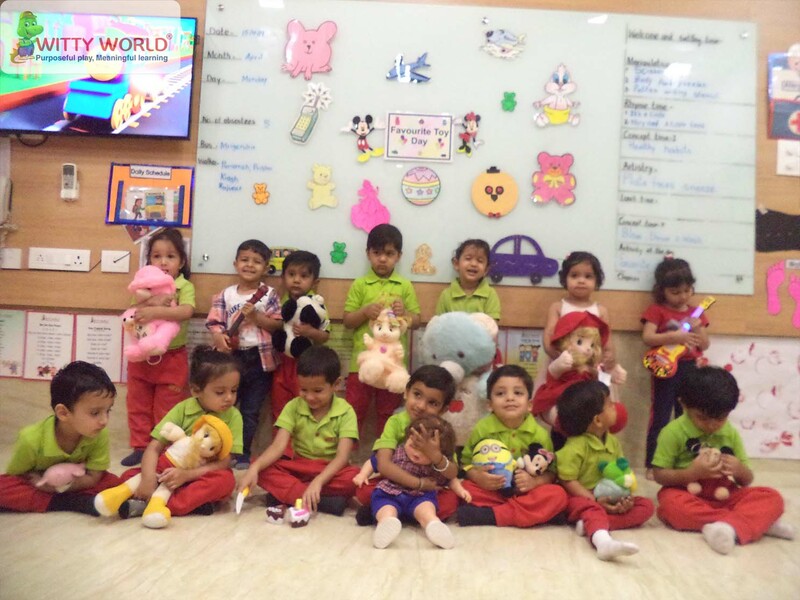 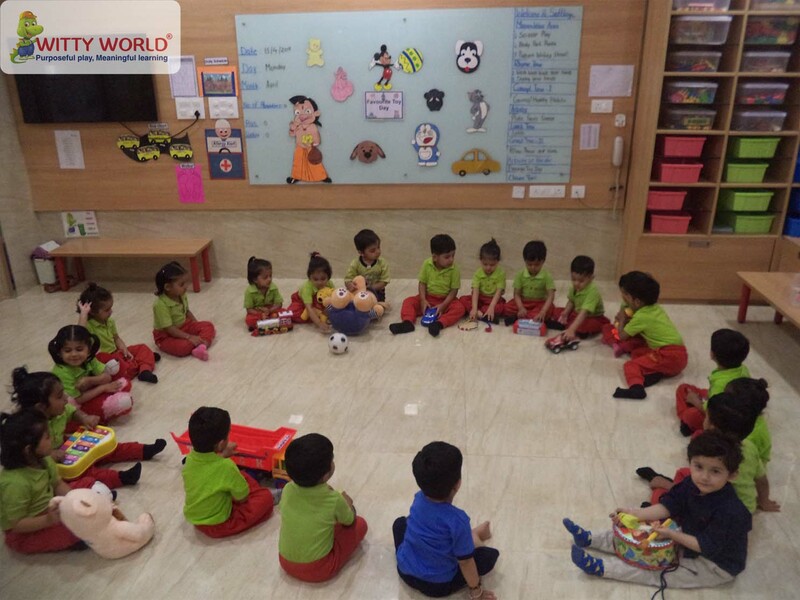 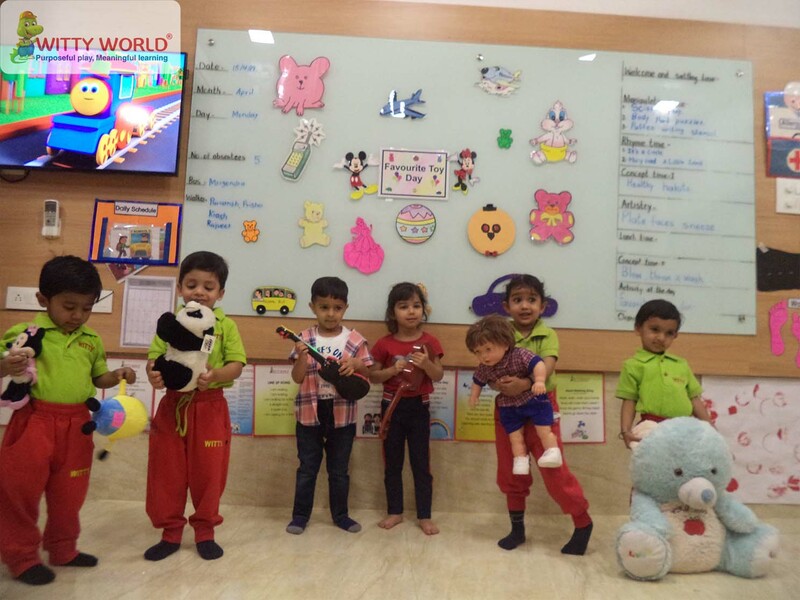 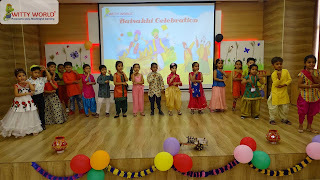 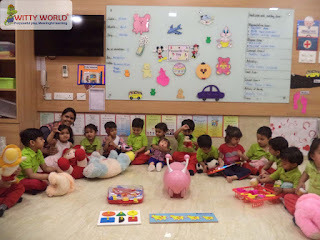 Favourite Toy Day was celebrated on April 15th 2019 in Witty World, Bhilwara for the little Wittians of Nursery. 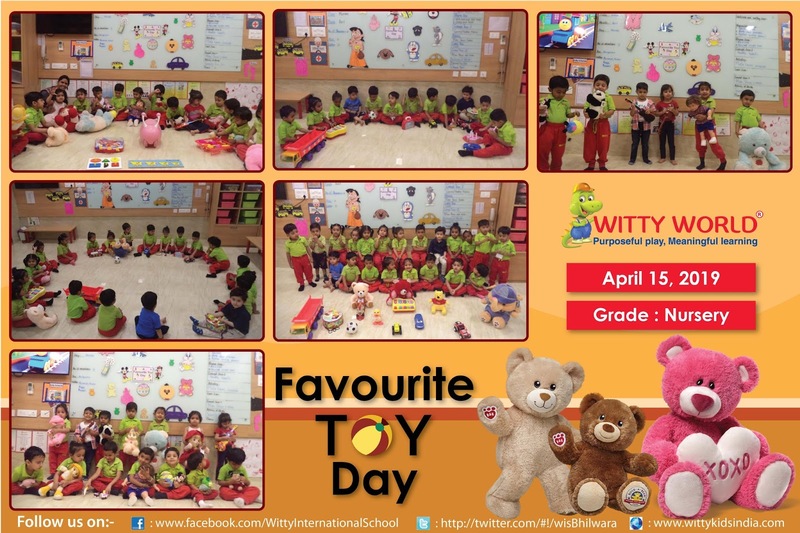 This is the day when children can bring their favourite toy to school. 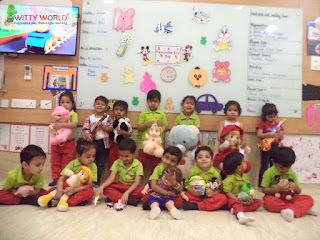 They were excited to show their toy to their friends. 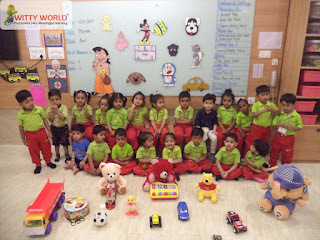 Children were allowed to play with their toys, and share their toys with their friends. 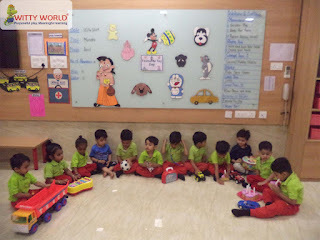 They developed a sense of sharing & socializing. They were also taught about the social habits. Little Wittians had a great time playing with their favourite toys in school. The day was full of playing and learning and children had a big smile on their face.